You are longing to discover private art collections not open to the general public? 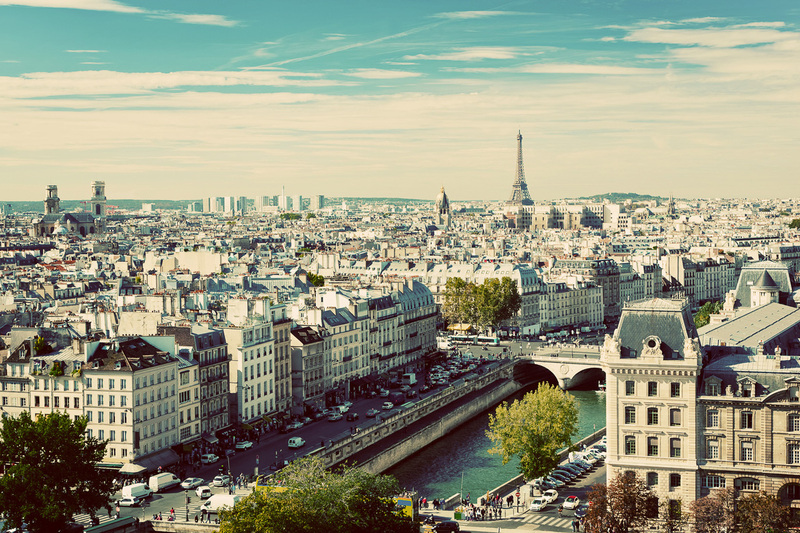 A guided, behind-the-scene tour of one of Paris’ major landmarks would ravish you? Or perhaps you would rather go on a great gourmet peregrination? Visit picturesque vineyards and taste the most exquisite wines? Attend exclusive cooking classes with a private chef? Tell us what your wishes, needs and expectations are, and we shall make every effort to meet them all in the best possible way. We want to make your dreams come true, and accompany you on the path – the Private Path – leading to the City of Light and the Country of Delights.